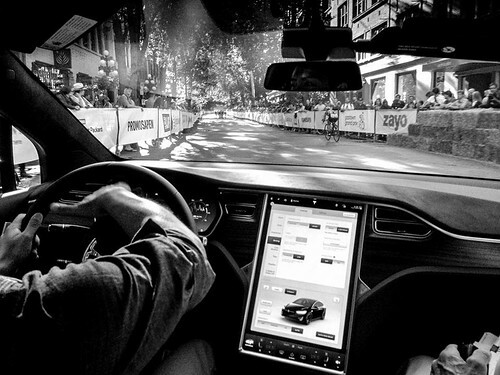 Watching the BC Superweek events one might think it almost looks easy to pull off running a cycling race, but of course it is not. 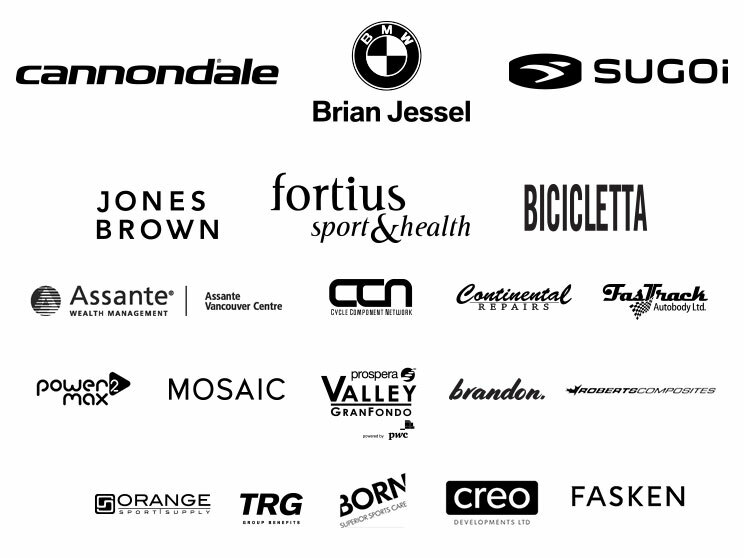 Behind the scenes EscapeVelocity pb Fortius played an critical support role to success of numerous events during BC Superweek. 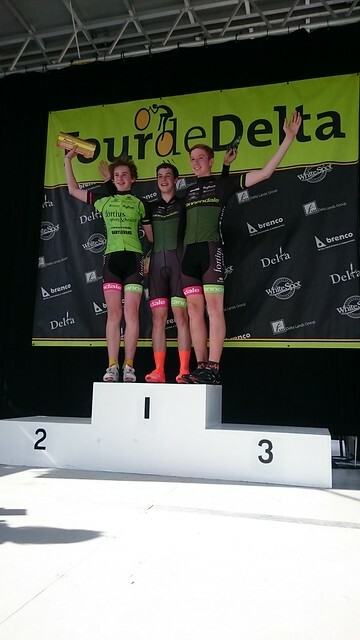 On Saturday July 9 Devo and Cannondale pb Fortius athletes participated in The Tour De Delta. 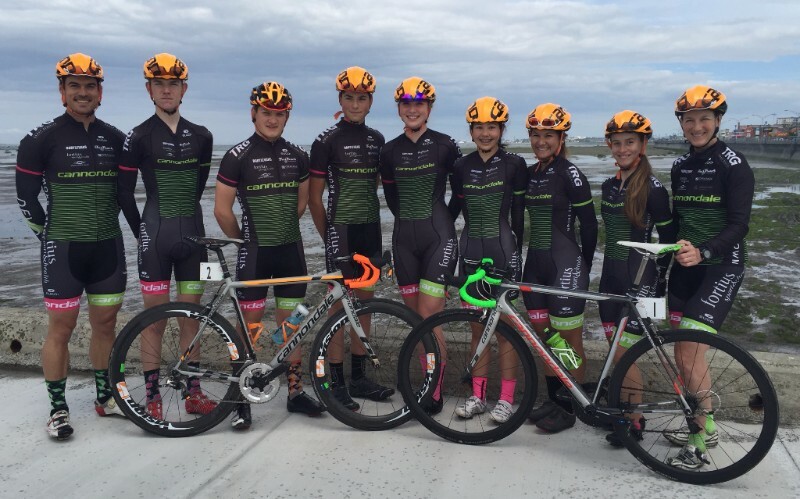 The Tour De Delta is one of six races that is part of the BC Superweek Youth Series. This series gives young riders a chance to compete and test their skills on the same circuit as the professionals and is a highlight of the youth cycling year. Below a our team's results.